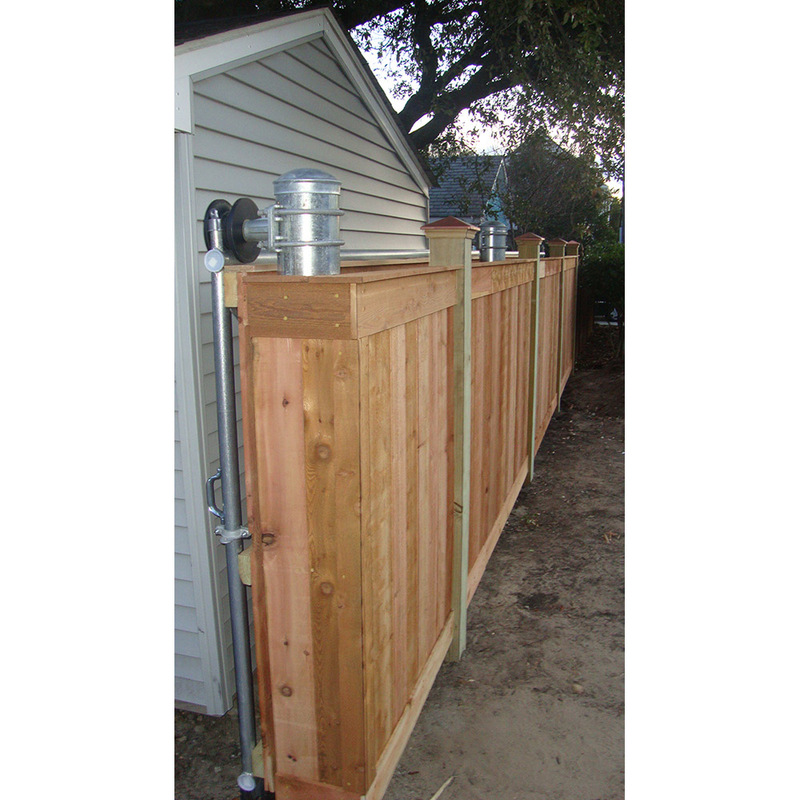 Hoover Fence Chain Link Steel Cantilever Slide Gate Kits - Automated | Hoover Fence Co.
Hoover Fence Company's Automated Chain Link Cantilever Gate Kits are designed to provide all the necessary pieces and parts for you to install a high quality sliding gate with gate openers and basic access control hardware to secure driveways or other single openings up to 30' wide. If you have a larger opening to secure, you can utilize two kits (with minor modification) to secure an opening up to 60' wide! Our cantilever gates and chosen accessories are designed to work together and preform reliably for years to come. 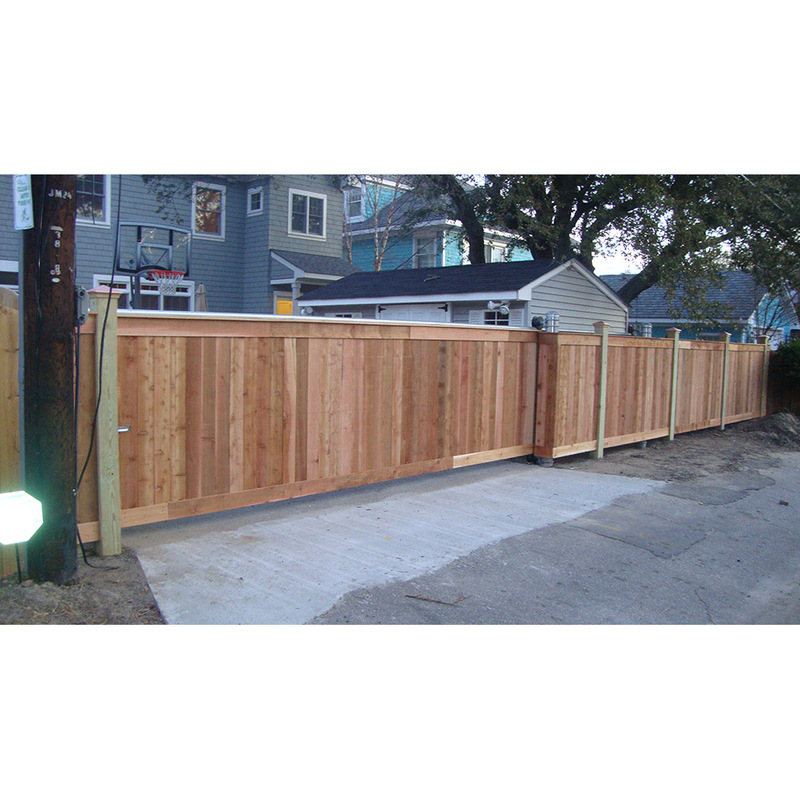 By design cantilever gates are perfect for applications where you don't have a lot of room for a gate to swing as cantilever gates slide parallel to the fence which minimizes the overall footprint of the gate system. The 'automated' kits refer to the fact that we have included commonly used and suggested openers and accessories for the respective gate sizes. If you need a quote for a special size gate, please fill out our Custom Cantilever Gate - Quote Form and email it to us, or contact us for a quote. A. Automated Cantilever Gate Kits are perfect for customers who need to secure an opening with the convenience of gates that open with the push of a button. B. 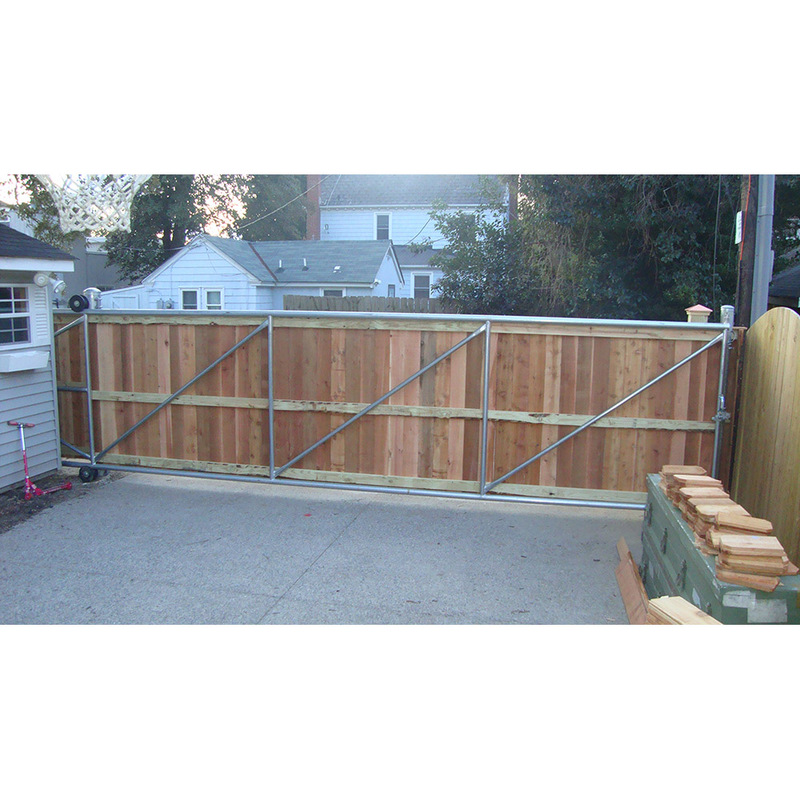 Automated Cantilever Gate Kits are also perfect for customers tying into an existing fence that are not sure what pieces and parts work together. We also offer all the chain link pieces and parts to make the process quick and painless. C. Automated Cantilever Gate Kits will also work great for customers that want to build elaborate access control systems that require cantilever gates. Our systems are fully expandable and you may add whatever accessories you need to the system. Please specify direction of slide upon ordering in the customer comments section. I have been in the market for a cantilever gate for a couple of years. 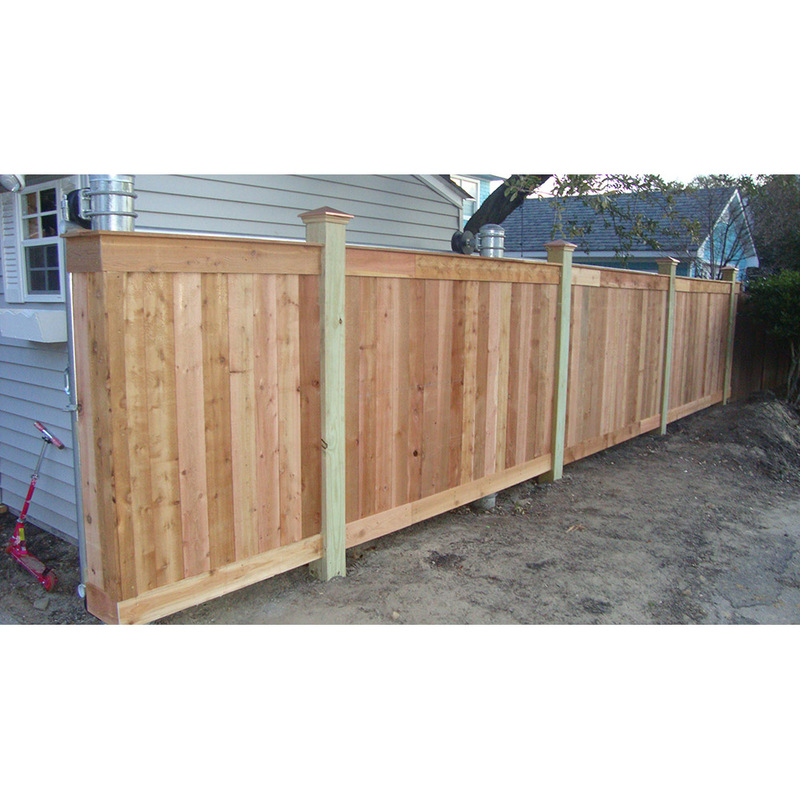 I have had several companies that seemed interested in installing a gate for me, but NONE has followed through, and the prices I had seemed very high. 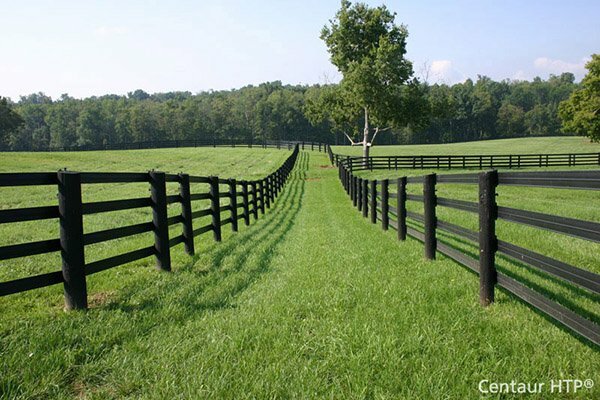 I was looking online and found the Hoover Fence website, and liked what I saw. When I realized they were in Ohio, I did not even call them for knowing how shipping charges would be. I finally could not resist and called. I talked to Joe, who was very helpful, and informative. When he gave me the quote, I was very surprised, and then asked about a second gate. I actually got 2 gates, one 15’ automated kit, and one 18’ manual for less than anyone would consider installing one gate for me. Hoover’s instructions were very clear, and accurate. I have them both installed, and love the ease of working them. 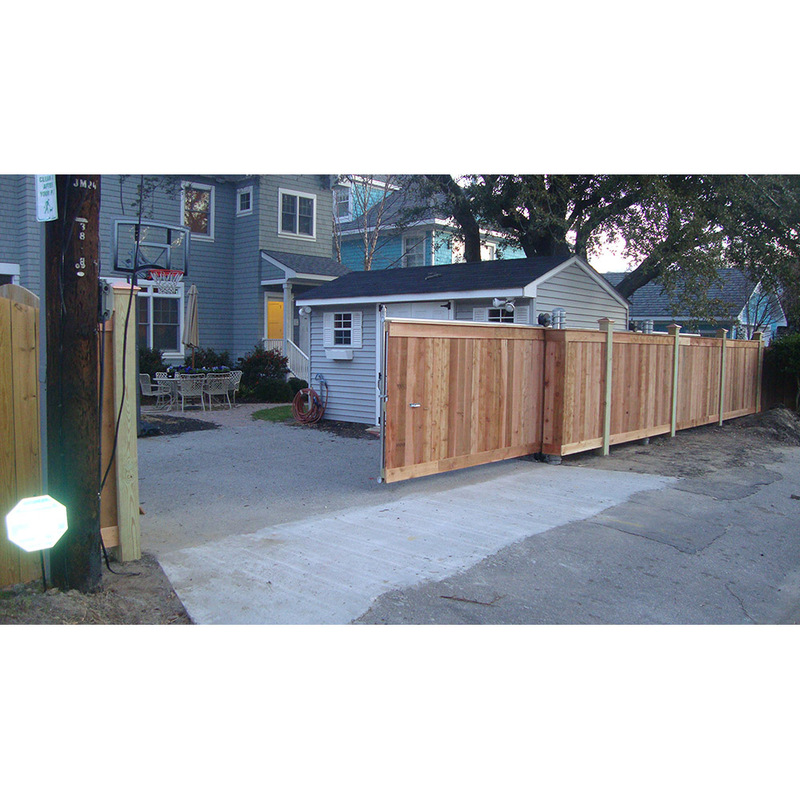 I highly recommend anyone interested in a gate, or gate accessories to call HooverFence.com!